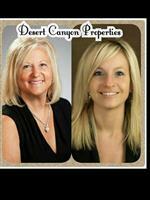 I am Rita Weiss, owner and real estate broker. 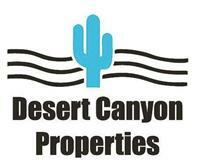 When Desert Canyon Properties opened it's doors nearly two decades ago, it was one of only two companies in the area. Partnering with my daughter Randi Weiss, we have grown the business to not only include buying and selling real estate, but also property management and rental services. In addition to growing our offerings, we have been blessed to grow our team, a team that consists of agents who are residents of the cities we serve. Our knowledge of the area coupled with decades of experience, guarantee we can provide you with the best results and service in the industry. We listen carefully to understand your real estate goals and work hard to create solutions that make sense for you. Whether you are new to the market or an experienced investor, we have the expertise, proven track record and resources to execute a plan customized to your needs. As is often said, real estate is about location, location, location. 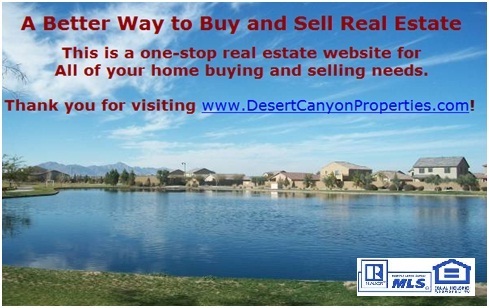 We have extensive knowledge of Maricopa, Gilbert and Chandler, Arizona and can help find the right home for you or the right buyer for your home. Our property management services allow you to maintain your precious investment so that it grows in value without having to be involved in all of the endless day-to-day details. We are glad you're here, we look forward to partnering with you in achieving your real estate goals.